Moving in or out of an apartment or house can be such a hassle. There are so many things to be taken care of. Who has time or energy left over to clean? If you are moving into a new apartment or home or moving out of one and you are looking for a moving in/out cleaning service, then call Solution Cleaning today. Whether you are getting ready to put your home on the market or you just want to ensure you get your deposit back, we can help! For homeowners putting their home on the market, we will make your home spotless and ready for showing. 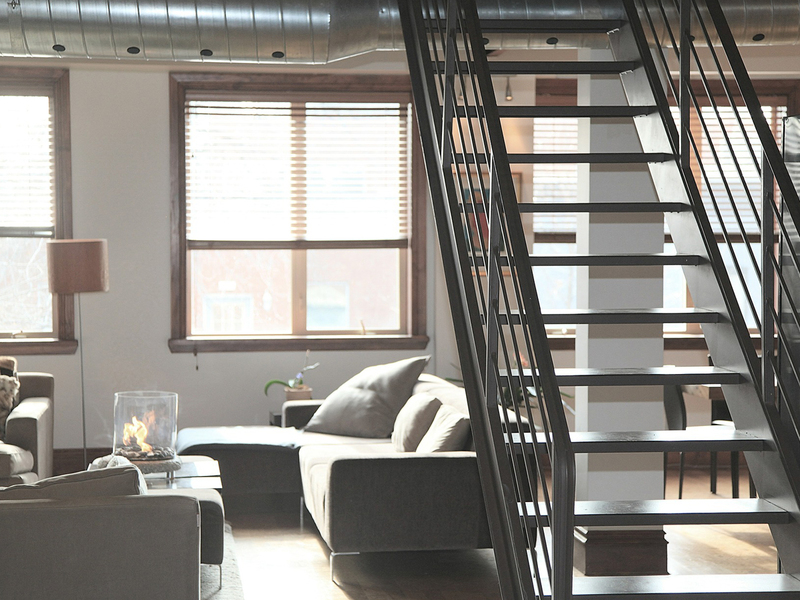 For apartment dwellers, a professional cleaning will ensure you get as much of your deposit back as possible. Moving into a new home? We can make your new home fresh, clean and sanitized. When moving in/out of a home, the last thing anyone wants to do is clean. Solution Cleaning provides a thorough move in/out cleaning service. If you are moving into a new apartment or home and you would like to have it cleaned before you get there, call Solution Cleaning and we will ensure your move in/out cleaning service is completed before you arrive. We will also clean your home before you relocate to ensure that the moving out process goes smoothly.